Canon PowerShot G5 X Mark II Confirmed, to be Announced Soon ! 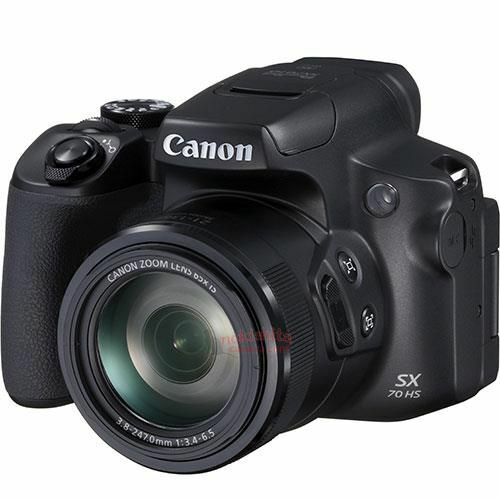 Nokishita Camera now confirmed that upcoming Canon camera code PC 2355 is Canon PowerShot G5 X Mark II compact camera (to replace current G5 X). This means we will also see Canon PowerShot G5 X Mark II to be announced soon as G7 X Mark III. 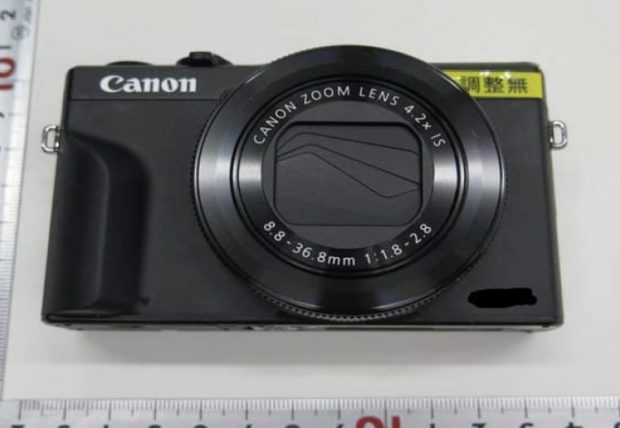 Author adminPosted on February 20, 2019 Categories Compact CameraTags Canon PowerShot G5 X Mark IILeave a comment on Canon PowerShot G5 X Mark II Confirmed, to be Announced Soon ! 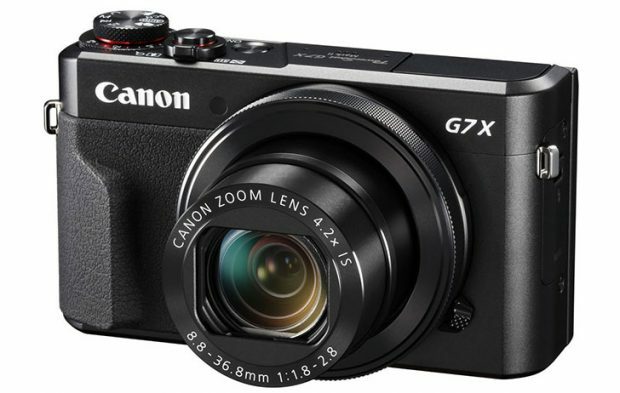 The upcoming Canon PowerShot G7 X Mark III compact camera now also passed at FCC certification. The camera code name is “PC2366”. 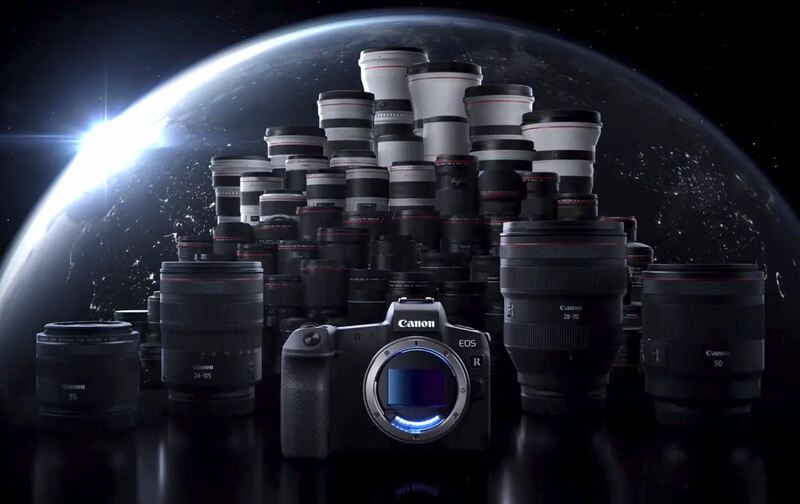 Rumors: At Least 2 RF Lenses Coming Along with EOS RP, and G7 X Mark III May also Announced in Mid February ! We already know that the upcoming Canon EOS RP will be officially announced in mid February, 2019. Just ahead of WPPI show 2019 and CP+ show 2019 at the end of February. Author adminPosted on January 29, 2019 Categories Canon EOS RP Deals, Canon Full Frame Mirrorless Camera, Canon Lenses, Canon RF Lenses, Compact CameraTags Canon PowerShot G7 X Mark III, Canon RF 16-35mm f/2.8L USM Lens, Canon RF 24-70mm f/2.8L IS USM Lens, Canon RF 24mm f/1.2L USM Lens, Canon RF 70-200mm f/2.8L IS USM Lens, Canon RF 85mm f/1.2L USM Lens, Canon RF 90mm f/2.8L IS Macro LensLeave a comment on Rumors: At Least 2 RF Lenses Coming Along with EOS RP, and G7 X Mark III May also Announced in Mid February ! According to latest rumors, the upcoming Canon PowerShot G7 X Mark III and G9 X Mark III will be finally coming in early 2019. Probably announced at CES 2019 in early January. 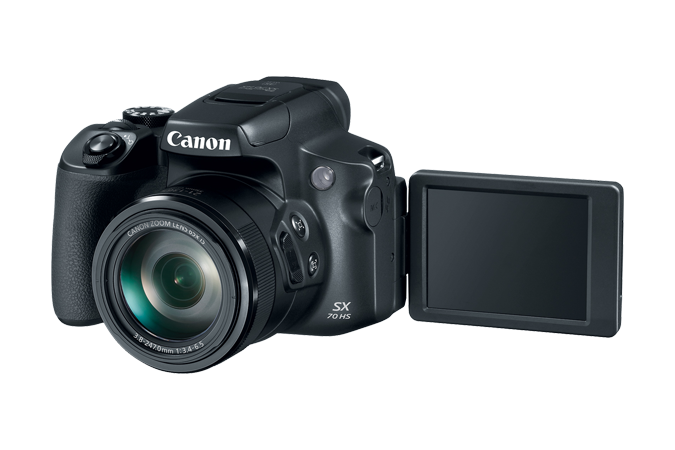 Canon PowerShot SX70 HS Announced, Price $549, Available for Pre-order ! Canon has officially announced the new PowerShot SX70 HS super zoom compact camera today, US price is $549, now available for pre-order at B&H Photo/Adorama/Amazon. Release date is on October 22, 2018. Author adminPosted on September 20, 2018 September 20, 2018 Categories Compact CameraTags Canon PowerShot SX70 HS, Pre-orderLeave a comment on Canon PowerShot SX70 HS Announced, Price $549, Available for Pre-order !